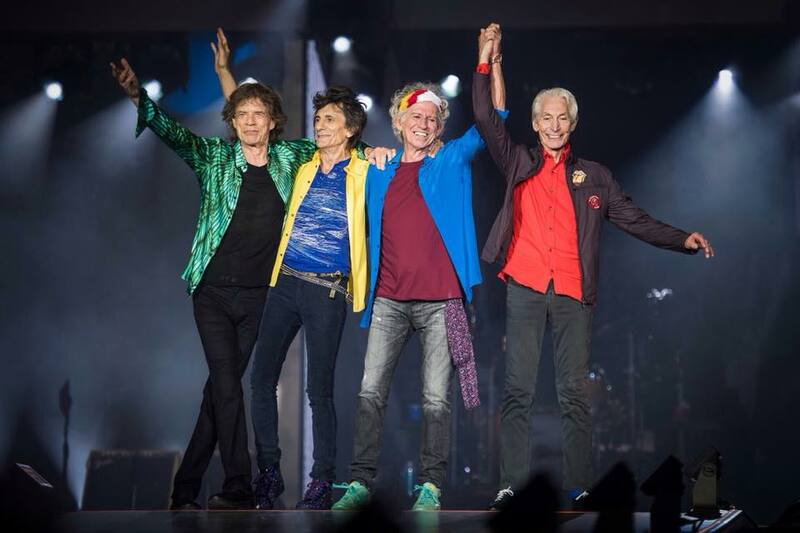 Classic rock acts The Rolling Stones, The Eagles and Roger Waters placed in the Top 10 of a new mid-year Worldwide Tours Report by live industry magazine Pollstar. Tracking concert revenue from January 1 to June 30, pop star Ed Sheeran topped the list with earnings of $213.9 million over 52 shows this year, with Bruno Mars a distant second at $113.4 million. The Rolling Stones’ No Filter European tour – which marked the band’s first appearances in their native land in five years – made the cut in third place with revenue of $100.3 million. The Eagles – with new lineup additions Deacon Frey and Vince Gill – land at No. 6 on the Pollstar mid-year chart with sales $84 million; Roger Waters “Us +Them” trek came in at No. 9 with $60.7 million, and U2 rounded out the Top 10 with $59.9 million dollars.